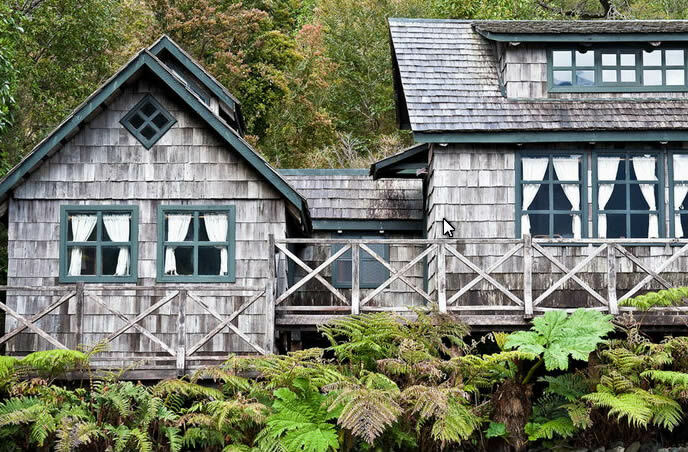 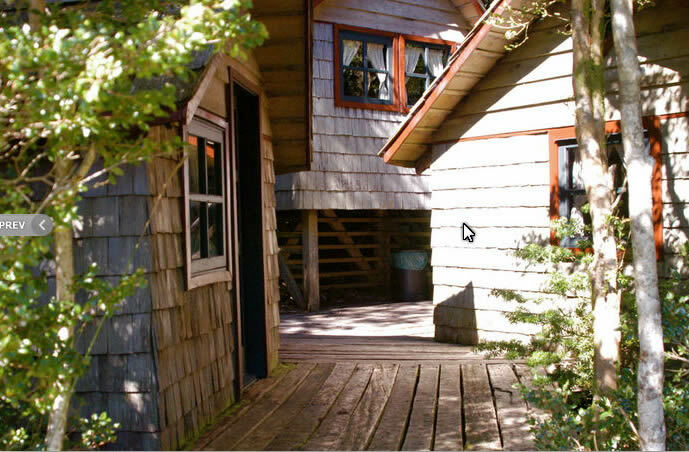 The Cabañas Caleta Gonzalo are located at the southern entrance to the privately-administered Pumalín Nature Park, in Caleta Gonzalo, south of Puerto Montt on the Carretera Austral. 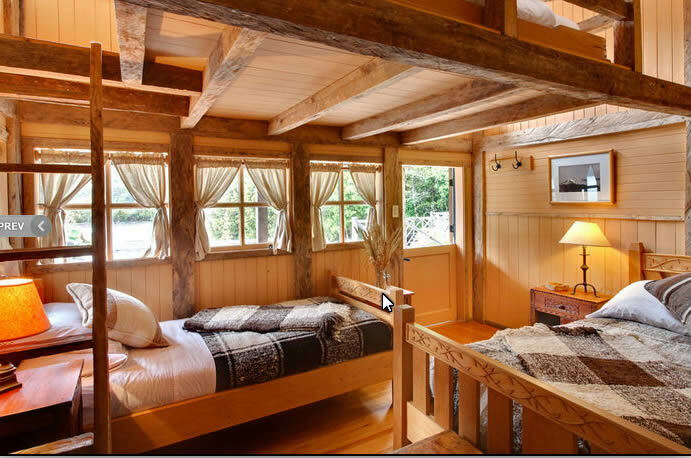 The rustic but lavishly-furnished cabins are individually decorated in typical local style, and well-equipped for a comfortable stay. 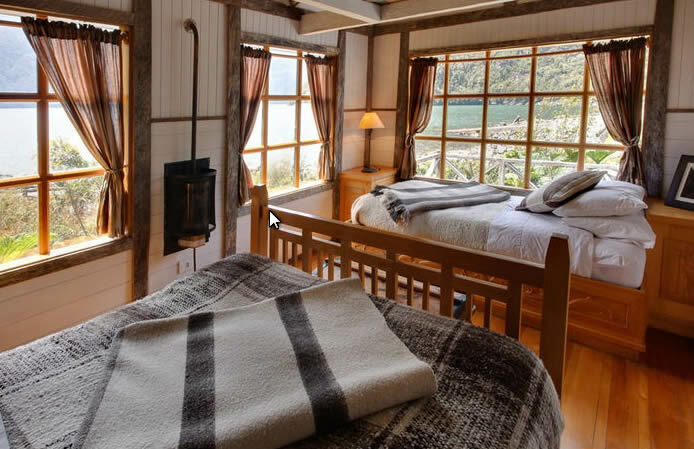 Each has a private, fully-featured bathroom, loft beds for children or additional adults, and a great view of beautiful Reñihue Fjord. 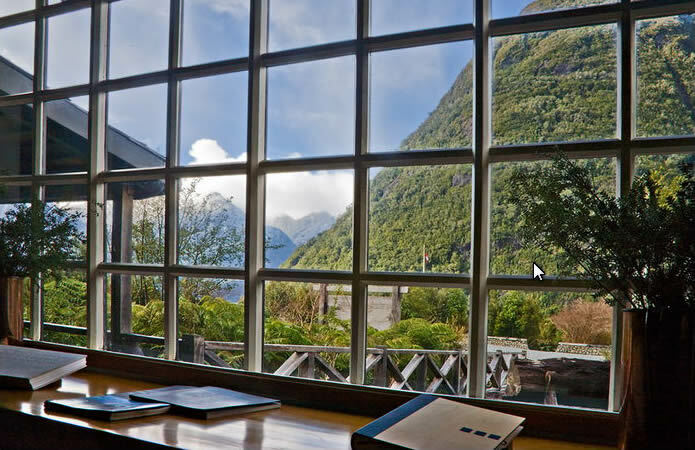 The adjacent Caleta Gonzalo Café offers delicious homemade meals and freshly-baked bread.